MANILA, Philippines - Manny Pacquiao’s next fight is still up in the air. “We haven’t agreed to anything yet,” Pacquiao’s ring adviser, Mike Koncz said yesterday amid reports that Brisbane had inched closer to hosting Pacquiao’s fight with Australian Jeff Horn on April 23. The STAR asked Koncz if a deal with Brisbane and Horn has been sealed or at least close to being sealed. Brisbane finally getting the nod of the Queensland government to host Pacquiao’s first fight for 2017 is all over the news Down Under. But Koncz, over the phone, doused cold water on the news. “Who are they going to fight?” said Koncz, stressing that nothing has been written in black and white despite promoter Bob Arum’s great efforts to bring Pacquiao to Australia. “We haven’t agreed to fight them (Horn),” added Koncz. Just a couple of days ago, Pacquiao posted on social media a message directed to his fans as he tried to get their thoughts on whom he should fight next. 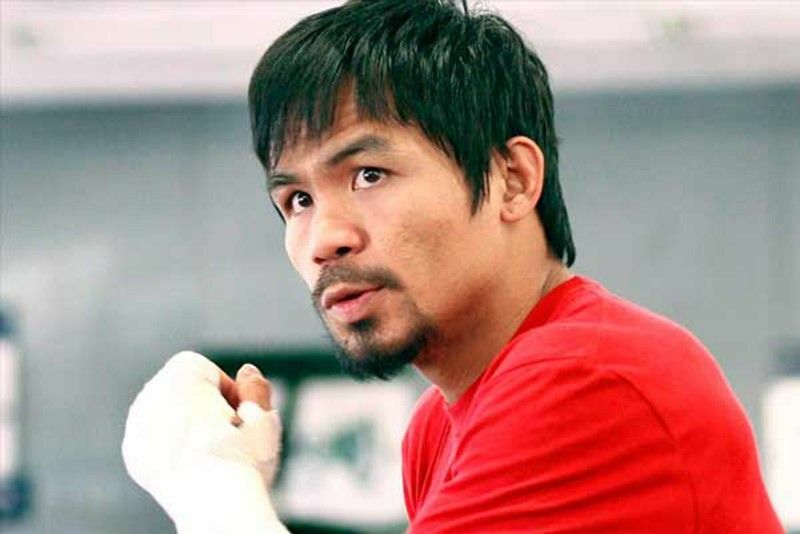 It only shows that Pacquiao has not committed himself to facing Horn or anyone else in April. “We haven’t agreed to anything. And that includes the opponent and venue or the purse. We’re not going to discuss those things with the media,” Koncz said. The Canadian adviser to Pacquiao said they’re leaving all windows, all options open, meaning Pacquiao can fight someone else, anywhere else.